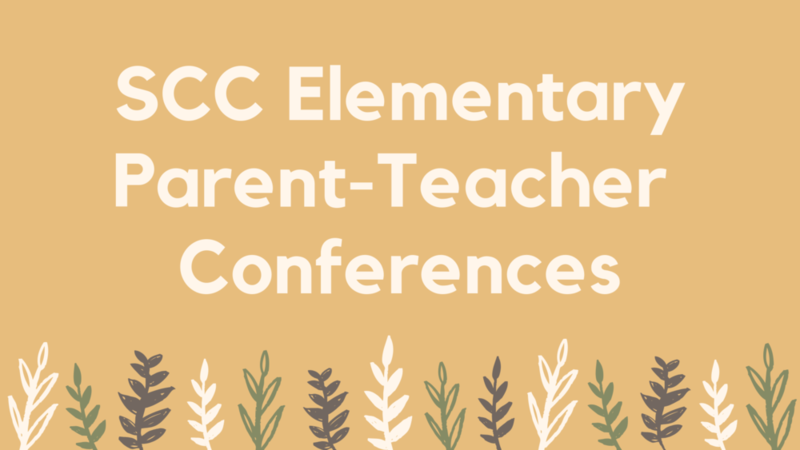 Conferences will be Feb 19 and 21 from 4-7 PM each day. Parents can sign-up for a conference time in Skyward Family Access. The book fair will also be setup during these dates so stop by to support reading at home and at SCC.